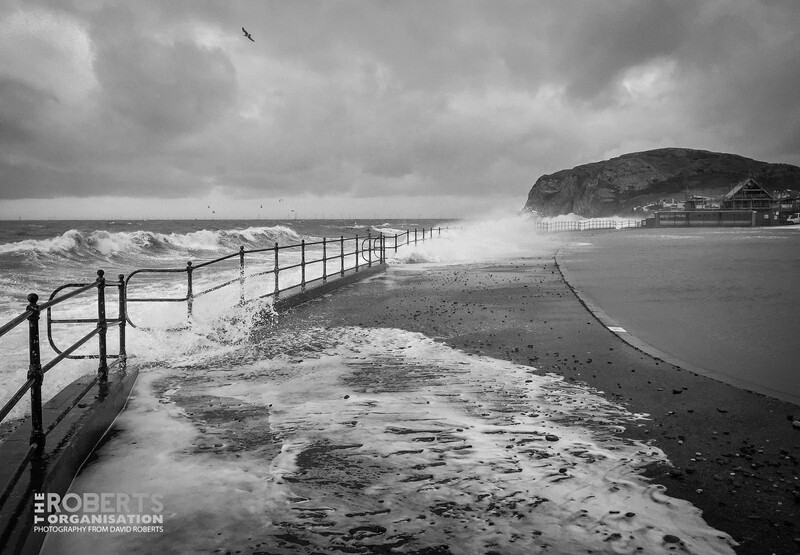 Wild waves at West Shore, Llandudno, during the recent high tides. 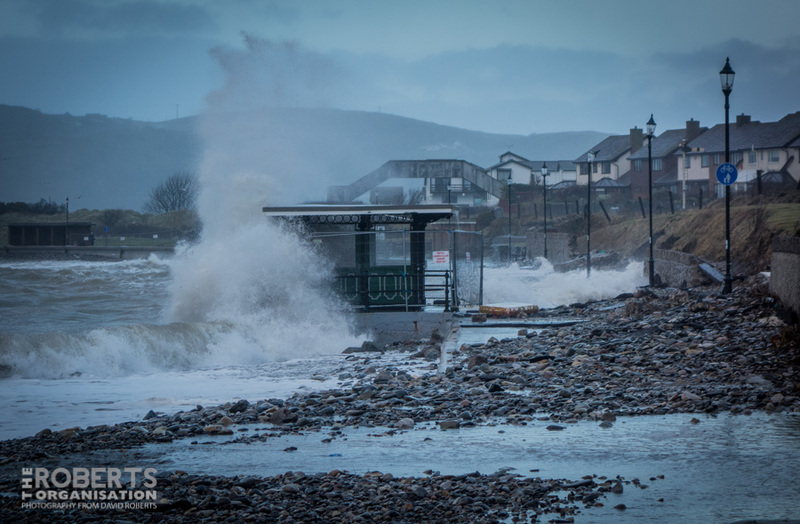 The little promenade at Deganwy took yet another battering from the storms today. 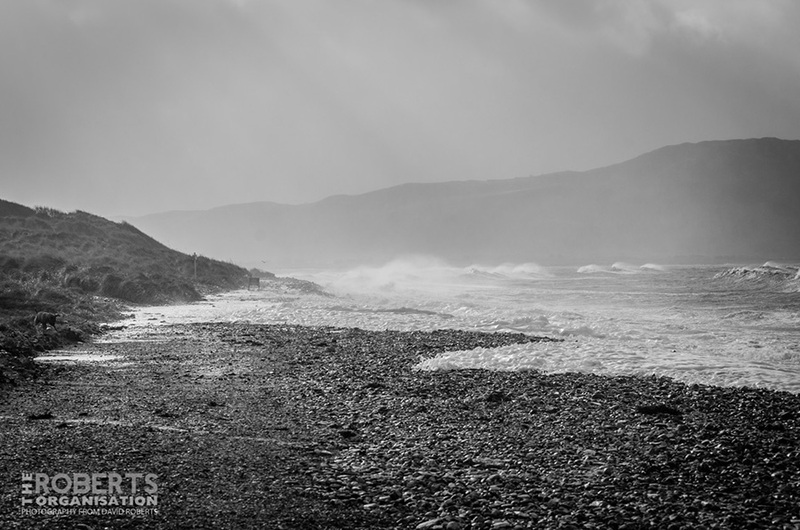 It has been significantly damaged in the last few weeks by repeated high tides.